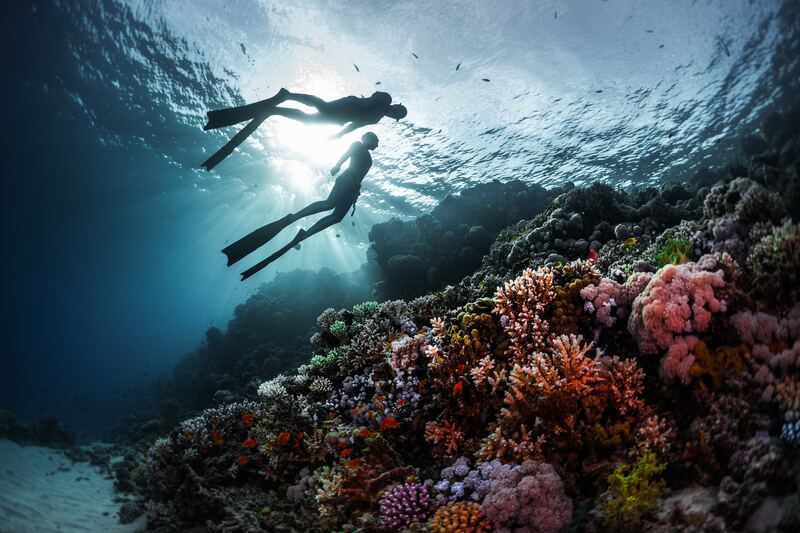 As well as being an extremely enjoyable pastime, freediving can also be a rewarding career. It can give you the chance to travel the world, meet fascinating people and change their lives. There are two main avenues for pursuing freediving professionally: Teaching and competing, with many people successfully combining the two. If you want to become a professional competitor then you not only need to find a way to pay for your training, but also the expenses associated with traveling for international competitions. If you already live close to water deep enough, and that you can dive in all year round, then you may be able to fit training around your day job. But if you want to have the luxury of more time to train and recover, then you will either need a job that pays enough to fund time away from work or look at sponsorship opportunities. It is not possible to teach and train at the same time, as you will never be able to give your students or yourself the right amount of attention. 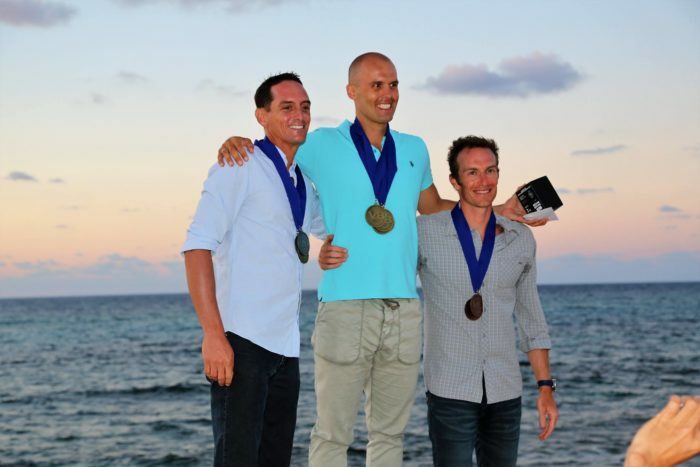 Freediving is still a niche sport, remember, and while some freedivers have been successful in acquiring a good agent or negotiating contracts that can pay for them to compete, and there are only one or two competitions offering decent prize money. Whether you choose to convey your passion for freediving into a career in teaching or competing, you must first be aware that it is not a path paved with gold. You must be prepared to work hard and know that you have chosen it as a career because it is something you love, not something you think will make you rich! Before considering teaching freediving as a career, ask yourself what you consider to be most important to you: a love of freediving or a love of teaching. For a successful and fulfilling career teaching freediving, it should be the love of teaching that comes first. You must gain joy and satisfaction from teaching the same basics to new people over and over again, without getting frustrated or bored. The qualities in a great freediving teacher are manifold but do not include being a champion freediver yourself. Often it is the freediver who has struggled the most to perfect their technique or to equalize that makes the best teacher – they are better able to explain new concepts and encourage students when they get disheartened than someone for whom it came easily. Learning to freedive is like learning to drive a car. The first time you sit in the driver’s seat you struggle to remember everything that you are being asked to do, while simultaneously turning a corner. Eventually though, with practice, it becomes second nature. With freediving, as a teacher, you are being asked to explain physical concepts to students and then get them to execute them in water, upside down with no way of seeing what they are doing right or wrong. The skill is finding different ways of saying the same thing until the student has learned what to do. Humility and empathy are also incredibly important characteristics in an instructor. You are not there to show off your own ability but to bring out the ability in your students. One student told me once how miserable she felt when an assistant on her first ever freediving course casually remarked ‘Oh a 50m dive is a warm-up dive for me.’ It made her feel as if her achievements counted for nothing, despite how difficult she had found them. Patience, support, and encouragement will all ensure your students enjoy their experience and are enthusiastic about continuing in the sport.  I have experienced many highs and lows since I started teaching freediving in 2003. I have taught students that have gone on to break national records, set up their own schools all around the world, and am constantly reminded that in some small way my teaching is rippling across the world through their actions. Based on my own very personal experiences, here are some of the pros and cons of being a full-time freediving instructor. 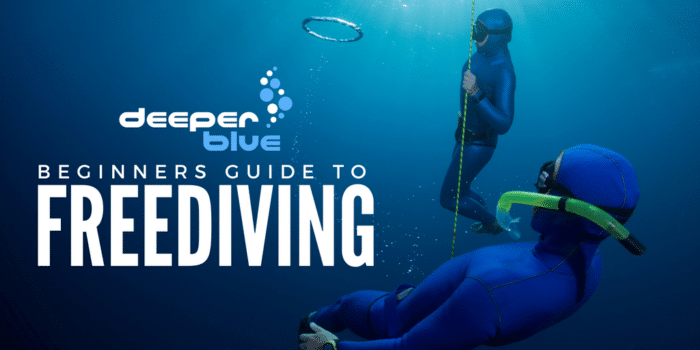 How Do You Become a Freediving Instructor? 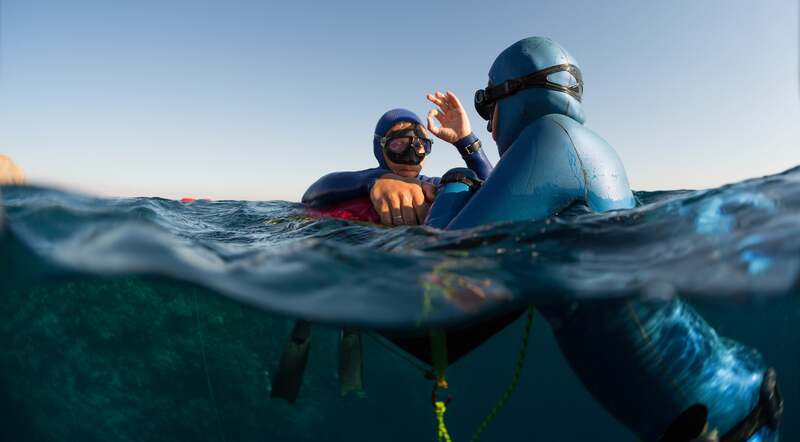 To be a qualified freediving instructor you usually have to progress through the different freediving levels within an agency and then take a freediving instructor course. There is the option as a Scuba instructor within SSI and RAID to bypass the advanced recreational freediver courses, but you still need to have the first two levels, pass the freediving instructor course and even then you only qualify at a lower instructor level. Such instructors may progress higher, but only after certifying students and passing higher personal performance targets. Even before you are qualified it is extremely useful to get as much experience of teaching as possible by shadowing other instructors on courses. After you qualify it is advisable to work alongside a more experienced instructor until you feel confident enough to venture out on your own. Even after you have been teaching for years it is extremely important you keep learning from your students and other instructors. Be open to new ideas and keen to expand your knowledge in all areas of the sport. 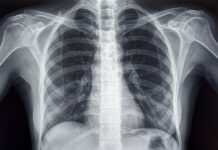 When you are a qualified freediving instructor you will need to have teaching liability insurance and usually carry with you an emergency oxygen supply and first aid kit to all dive locations. If you set up your own dive school then you will need a higher level of insurance coverage. There are two teaching models within freediving agencies: the individual instructor model and the dive center model. AIDA, FII, Performance Freediving, PADI and Apnea Academy work on the individual instructor model, whereby you as an instructor deal directly with the agency. SSI and RAID work on the dive center model, whereby instructors must be affiliated to a dive center. Let’s look at these systems in more detail. In the instructor model, you pay a lower level of insurance and are free to teach pretty much whoever and wherever you like. This offers the greatest freedom and flexibility but less accountability, as usually you work alone and do not have anyone checking up on your work. There is also more responsibility to ensure all your equipment is serviced and up to date, not to mention the associated issues of storage and expense if you need a lot of hire kit, plus the admin of handling certification and hiring of facilities. Some instructors choose to travel the world working for established freediving schools, and while this means fewer overheads, the pay will be lower. In the dive center model you have less flexibility to choose your own students, however, your insurance will usually be covered by the dive center. You also have far less responsibility in terms of equipment upkeep and administration, and your students are usually found for you. The dive center will also be checking on your performance, which can sound onerous but is actually reassuring as they are there to support your teaching. If you are affiliated with a dive center and wish to work abroad then it is easy to switch your affiliation. SSI and RAID also have jobs boards where you can post jobs and reply to offers from all around the world.